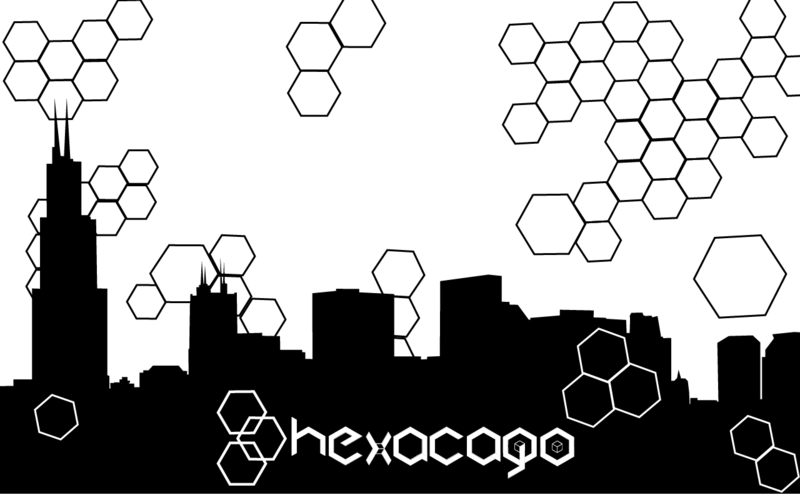 Hexacago is a suite of board games that explore economic, environmental, and epidemiological issues rooted in the city of Chicago, using a grid of hexagons to represent different regions and train lines. Game Changer Chicago will also use augmented reality (AR) technology that superimposes a computer-generated image or video on a user’s view of the real world, to deepen learning and exploration among designers, players, and teachers. 1. Design five games that confront disparities and inequalities in Chicago. 2. Develop curricula around Hexacago games for in-school play. 3. Create a written toolkit so any organization can repurpose the Hexacago board and create games that deal with other issues. 4. Produce one fully functional AR board game. For this project, I am the Project Manager and Lead Game Designer. I work with 6 undergraduate and graduate fellows to create a multitude of games. Currently we have four prototypes focused on STEM: Power Play (Engineering), Infection City (Science), Tales from De Crypt (Math) and Save.exe (Technology). We are working to create five new games to be placed in classrooms around Chicago. Game Design: Peter Mc Donald, Leslie Gailloud, Alessio Franko, Bea Malsky,and Nate Crumpley.